Today’s episode is all about conducting successful interviews on camera and we are joined by Will Humphrey from Windy Films to share tips and stories from our experiences. 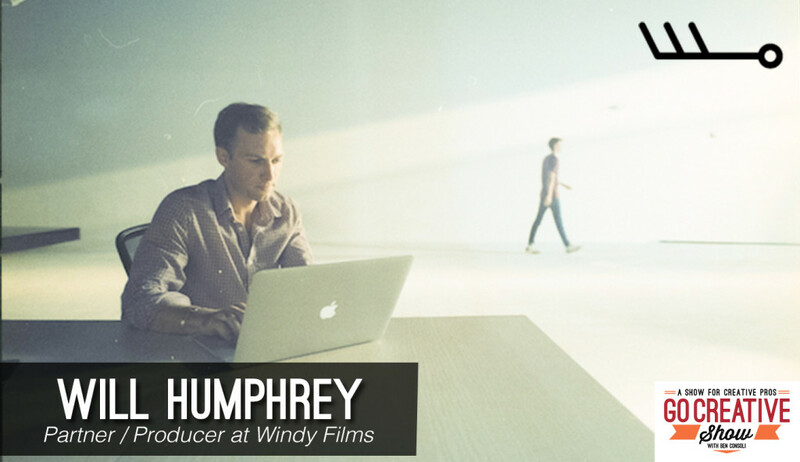 Will Humphrey is a partner and producer at Windy Films, and like many of us, has conducted countless on-camera interviews for his videos. 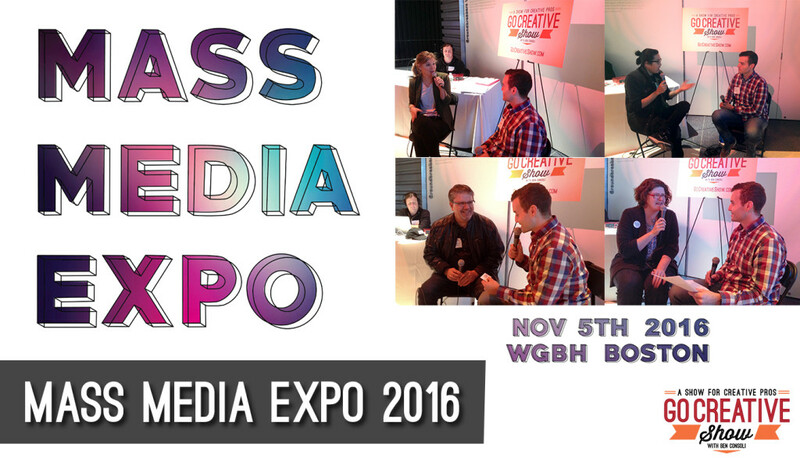 Will and I share tips to help you get the best performances from your interviewee. Weather your shooting documentary, commercial, or corporate video, learning how to be a better interviewer will undoubtedly provide better results.